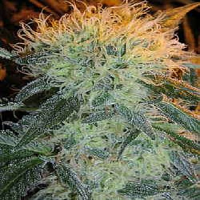 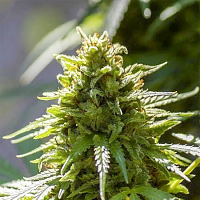 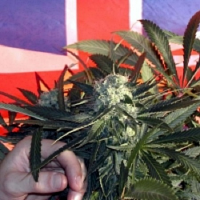 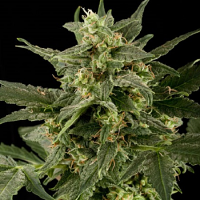 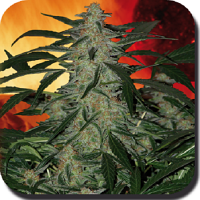 Black Jack Auto Feminized Marijuana Seeds by Sweet Seeds: 3rd generation autoflowering strain. 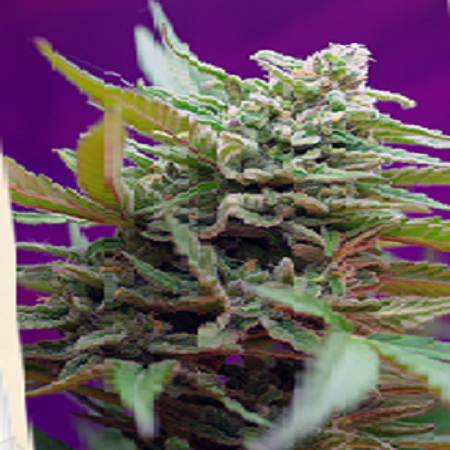 Autoflowering version of our SWS01 (Black Jack®) this is the result of the cross between our 2nd generation SWS24 (S.A.D. 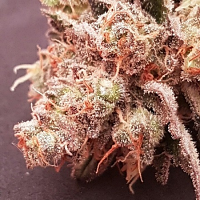 Sweet Afghani Delicious Auto®) and our Jack Herer elite clone, superior quality auto with dense buds and great resin production, pungent sweet aroma with earthy tones, fast flowering, strong effect and superb hybrid vigour.